Walk Your A.S. Off™ was conceived and founded in 2012 by Jennifer Visscher, an A.S. Health Advocate and blogger. The goal is to get people with any form of spondylitis to raise awareness of the disease while working to move their bodies and be more active, which is one of the best things patients can do to help manage their disease. The event happens every year in the month of May. Your record your steps weekly between May 1 and May 31 on http://walkyourasoff.com/ website after logging into the site. 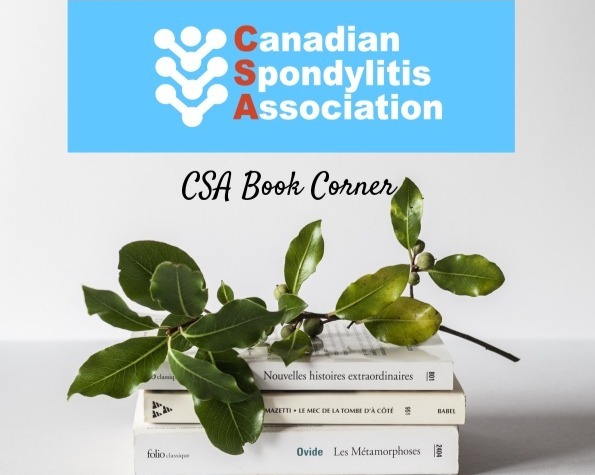 Please join our team A.S. Busters -the team of the Canadian Spondylitis Association. See below on how to participate. For awareness, for our health, for the future! Standup to Spondyloarthritis! Did you know that most modern smart phones have a step counter in them? There is also applications you can install on your phone to count your steps. There is a team Facebook group “AS Busters FB group ” you can ask to join. April is training month and you can log your steps for fun to watch your progress. The month of May is the official challenge month and you should log your steps weekly. Email your family, friends and co-workers about the challenge and ask them to join. Post Selfies on social media (Facebook,Twitter,Instagram) and use the hashtags #walkasoneworldwide #ASwalkSelfie #WalkYourASoff2018 #ASwalkSelfieCanada also tag @walkasoneworldwide. Brag about your steps and post them with the hashtag. Be sure to share why you are walking and use the hashtags #WalkYourASoff2018. Record a short video talking about the challenge, your walk, and what it means to you. Explain to others why you are participating in the challenge.